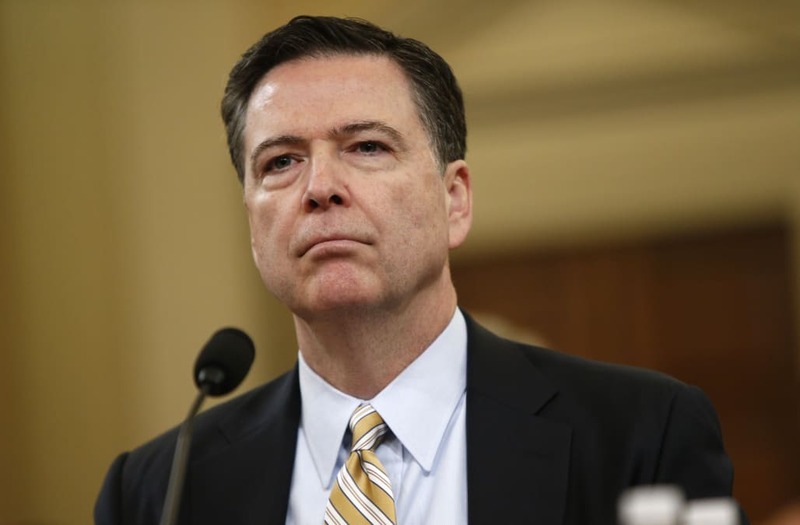 WASHINGTON, May 12 (Reuters) - President Donald Trump said on Friday that he had not asked fired FBI Director James Comey for his loyalty at a dinner in January. "No, I didn't, but I don't think it would be a bad question to ask," Trump told Fox News Channel in an interview set to air in full on Saturday. "Loyalty to the country, loyalty to the United States is important. I mean it depends on how you define loyalty." Asked about his suggestion in a tweet earlier on Friday that there might be recordings of his conversations with Comey, Trump said: "That I can't talk about. I won't talk about that." "All I want is for Comey to be honest and I hope he will be and I'm sure he will be - I hope," he said.